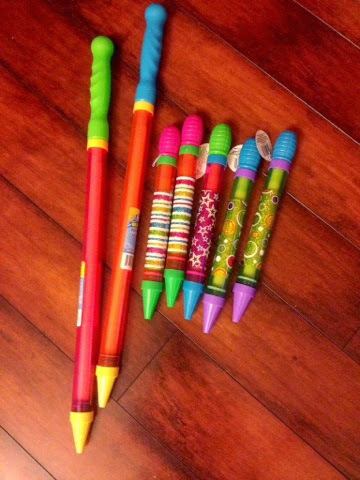 Live, Laugh, Teach First Grade: Dollar Tree Finds For the Classroom! So we all know that summer is a time for rest from the classroom! Yeah right, I don't know about you but my classroom is all I've been thinking about. Trying to come up with new decorative ideas, activities, work station ideas, and let's not forget shopping! I am definitely a thrifty shopper. I am always on the lookout for bargains. 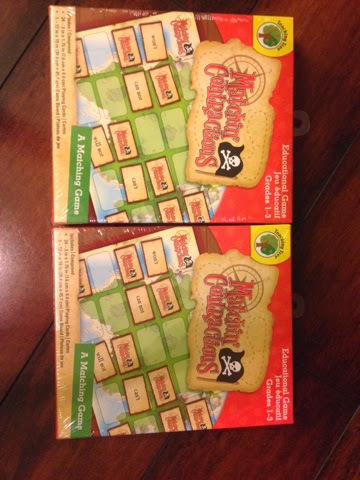 Well, I recently had a trip to the dollar tree and thought I'd share my findings! 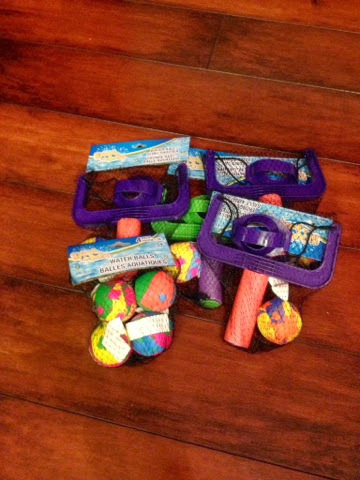 Here are some long and short water squirters, I'll use these as pointers, the kids love em'! 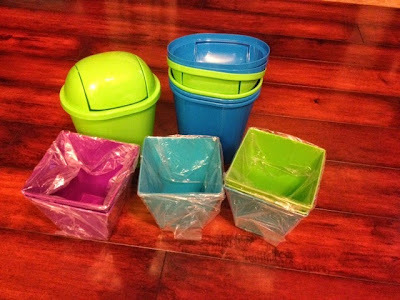 Here are some cute containers to go with my color theme. I love bright colors! I plan on putting the little trash cans at each group table for my students! I love these little slingshots. I buy shower curtains and put sight words or addition/ subtraction problems. My students slingshot the ball and wherever the ball lands they must read the word or answer the question. They absolutely love it, they practically beg me to play!! 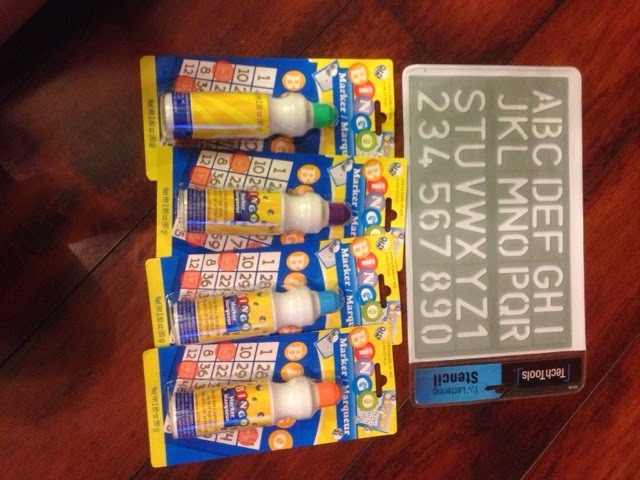 I had to replenish my bingo sorters which I use in my art center and with workstation activities. I also bought this alphabet stencil for my word work station. Here are some cute contraction games that I'm going to laminate and use in my literacy workstations. 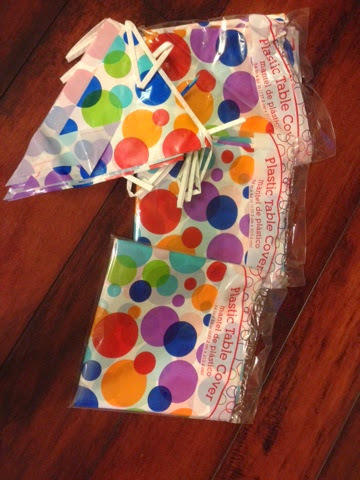 Here are some cute plastic table cloths and the matching flag banner that I picked up in the party aisle at Wal-Mart. 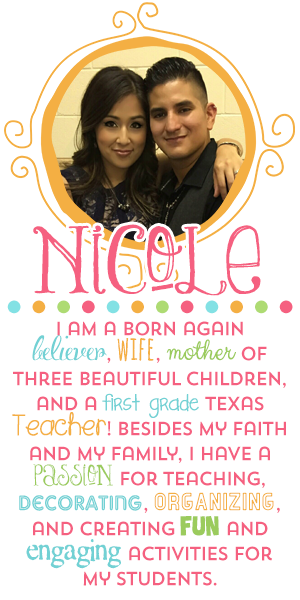 I like to buy plastic table cloths and use them as backgrounds for my bulletin boards! I love the polka dots! 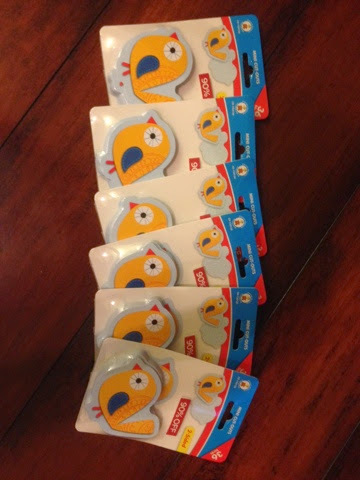 I found these at Mardel on clearance for $.30, so I bought them all. I'll laminate them and use them for workstation games. 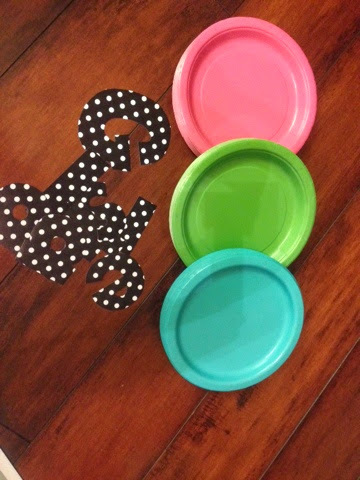 I bought polka dot letters and colored party plates to make my own little banners, and to use on my bulletin boards. I made this with my paper plates and letters. Isn't it so cute. See I'm not one to go buy things when I can make it myself. I'm very thrifty (cheap) when I shop. 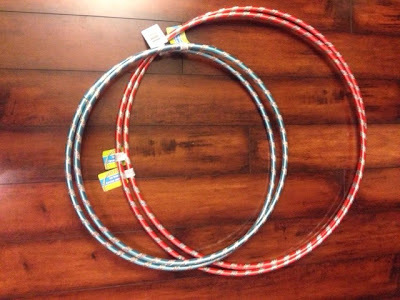 I bought these hoola hoops to make interactive Venn diagrams for whole group lessons and for literacy workstations. I'm actually in the process of creating activities to go with the Interactive Venn Diagrams. Well, there you have it, all of my thrifty finds. I'm certainly not done shopping yet, but I will definitely add pictures of the cool stuff I find!